Though death is a topic that many people try not to think about, it is a reality that must be addressed at some point. Pre-planning your own funeral can help ease the burden on your friends and family when you pass away, and ensures that your wishes will be followed. When you are funeral pre-planning, you’ll have to decide between burial and cremation. If you choose burial, you’ll then need to choose where you want to be buried. A mausoleum is a building that houses the bodies of the deceased, providing a final resting place that is safe from the elements. Instead of being buried underground, bodies are kept in crypts above ground. This method of entombment has been in use since Ancient Egypt, and is a choice of many people today since it is comparable in cost and also saves land from being used for burial. 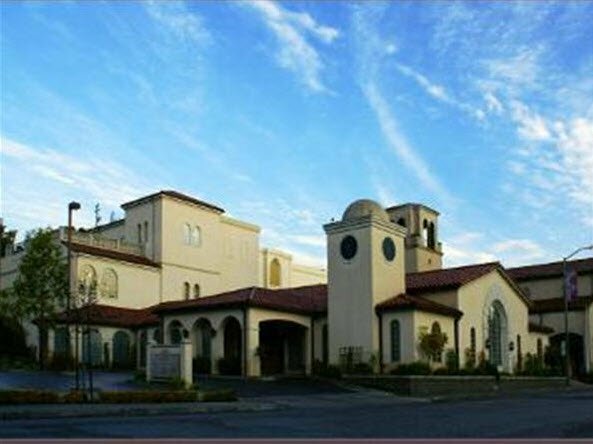 Contact Chapel of the Chimes Oakland at (510) 654-0123 for assistance with pre-planning your funeral, and to discuss your options for mausoleum entombment. We are a full-service cemetery offering memorialization, burial, and cremation services near Oakland for you and the people you care about. Our friendly staff members will help you with all aspects of planning ahead. Did you Make it to our Summer Solstice Event? Happy Father’s Day – From All of Us!